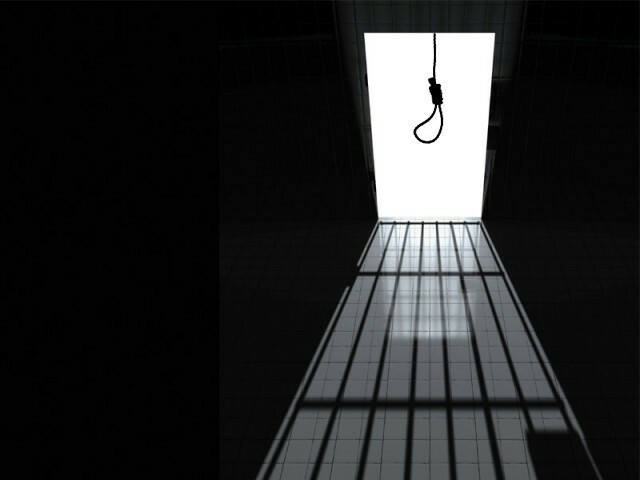 The European Union has asked the Pakistani government to reinstate moratorium on death penalty in fully respect all of its international obligations. After 16 December, 2014 incident the government of Pakistan uplifted moratorium for punishing the extremists caught under terrorism cases. This also got condemnation from international community and United Nations as well. A report was published few days back that Pakistan had greater number of capital punishments as compared to Saudi Arabia in a year. “Pakistan’s obligations under domestic and international law prohibit the death sentence for crimes committed by persons under eighteen years of age and require prompt and impartial investigation where there is reasonable ground to believe that torture has been committed,” EU spokesman said in a statement. The spokesman said that effective implementation of the international conventions is a requirement under the European GPS+ regulation. “At least 150 people have been executed in Pakistan since December 2014, when the government lifted a moratorium on executions in place since 2008. This represents a major step backwards in Pakistan’s record on human rights,” the EU spokesman said. “The EU is opposed to capital punishment in all cases and has consistently called for its universal abolition. We call on Pakistan to reinstitute the moratorium and to respectfully all of its international obligations,” he added. This seems that if Pakistan wants to remain in GPS+ list it has to do something earlier in this regard or it could lead to some bad economic ties.